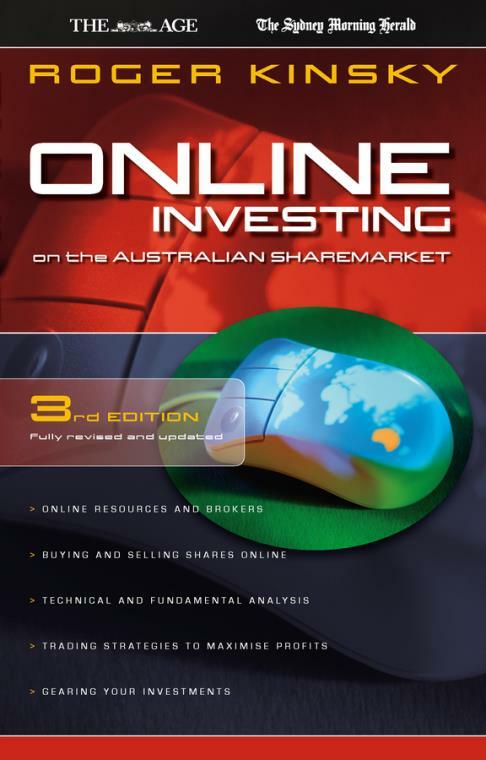 In this complete guide to cyber–investing, Roger Kinsky explains in plain English how you can become a proficient online investor and use the internet to increase your profits. He demystifies the complexity of online investing and provides a comprehensive insight into the online trading process. The book is written for Australian investors and is an informative, one–stop guide to the investment information, services and resources available online. It covers everything from finding the most appropriate broker to setting up an online trading account, placing orders, and much more.